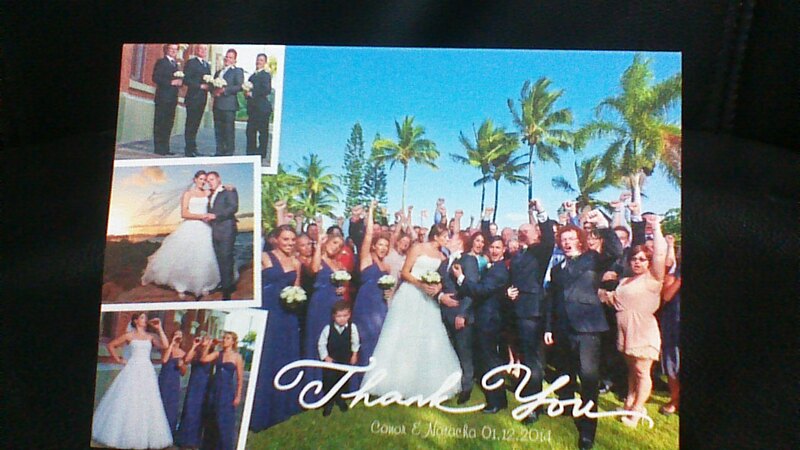 Here is a thank you card from Connor and Natasha. 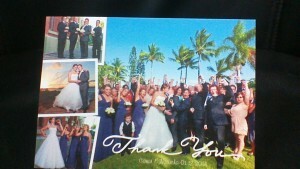 There wedding was last year in December at the strand Townsville. Congratulations to Tim Cahil and the Socceroos on winning the Asian Cup. It was great to see Tim playing so well and its great to see him here in a Shoreditch suit which is exclusive to Newpark. Like us on Facebook this month and receive up to 10% off any item in store! Congratulations to all those who have graduated this year. 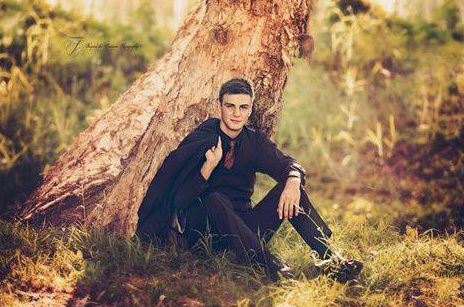 Here is Conner Owen in his brand new suit ready for his graduation at Ignatius Park College. 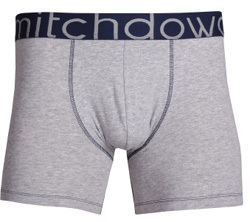 Just Arrived brand New Mitch Dowd trunks. It’s racing season and RSL Townsville Cup is just around the corner. Make sure you come in and see us this week and we will make sure your looking good, ready for a great day at the races.